Great Plains Institute launches “solar+EV” market transformation initiative as part of national effort to capture renewable energy opportunities. (Minneapolis, MN, April 10, 2018) – The U.S. Department of Energy’s National Renewable Energy Laboratory (NREL) selected The Great Plains Institute to conduct research on new ways that solar energy can improve the affordability, reliability, and resiliency of the nation’s electric grid. The Great Plains Institute (GPI) is one of just nine teams selected to join the program, known as the Solar Energy Innovation Network. 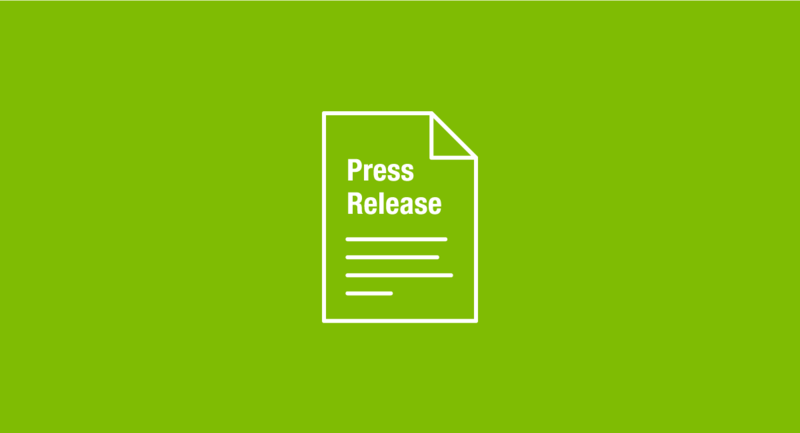 Building on its reputation as a convener, GPI will team up with a wide-variety of agencies, organizations, and companies to launch a market transformation effort for renewable-energy-controlled electric vehicle (EV) charging technologies. The work will assess the potential value of treating renewable energy generation and controlled EV charging as a single linked technology that benefits utilities and consumers. The solutions developed and demonstrated by the GPI team will create implementable pilot projects in Minnesota and serve as a blueprint for other states. With the continuing surge in electric vehicle adoption, numerous studies show that the nation’s electric grid be challenged to keep up with demand. While much of the attention is given to fast chargers that can completely charge an EV battery in 20-40 minutes, most charging is likely to happen at home, work, or during errands using slower Level 2 chargers. Multiple EVs charging simultaneously can create significant local grid problems, increasing demand on the transformers or grid circuits, or exacerbating peak demand. At the same time, solar energy generation is easily added to the grid at low levels of penetration, as currently seen in Minnesota. The low cost of noon-time solar production creates significant amounts of inexpensive electricity, but it tails off in the evening when many EV owners plug in. Looking at these dilemmas together, rather than separately, creates opportunity. Directly controlling the level of charging to match the real-time production of inexpensive renewable energy better utilizes the renewable energy, reduces use of the grid at peak demand, and potentially avoids expensive grid upgrades. GPI is currently evaluating a solar+EV pilot project at its headquarters in Minneapolis, MN. A 30-KW solar array is paired with three EV chargers in the parking lot. Charging is kept to a minimal rate until the solar array is producing power when charging goes up to a full Level 2 rate. The GPI team is working with project partners to develop additional pilot projects that test larger scale deployment, and different types of charging patterns such as at a residential setting, park and ride lots, or fleet charging. The project will also consider the same controlled charging technology for using excess wind energy. 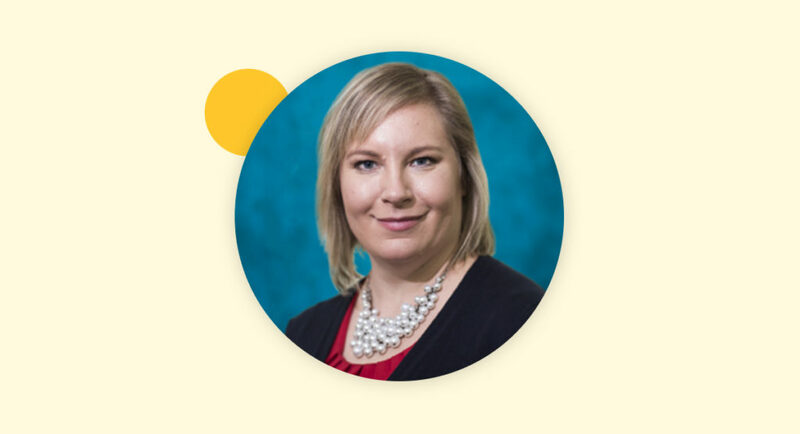 Participation in the Solar Energy Innovation Network will include financial, analytical, and facilitation support as the GPI team works to anticipate and address new challenges and opportunities stemming from solar energy and other distributed energy technologies in Minnesota. The solutions developed and demonstrated by GPI will serve as a blueprint for other communities facing similar challenges and opportunities. The U.S. Department of Energy’s National Renewable Energy Laboratory is operating the Solar Energy Innovation Network with funding from the U.S. Department of Energy Solar Energy Technologies Office. NREL pursues fundamental research and development of renewable energy and energy efficiency technologies to transform the way we use energy. 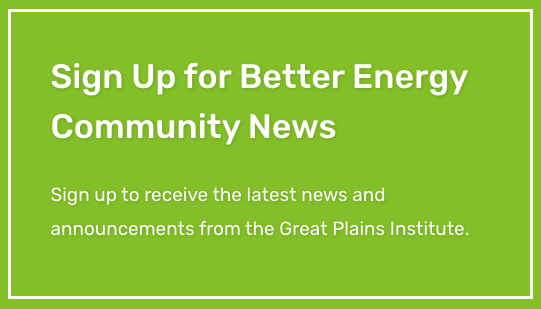 About The Great Plains Institute: As a nonpartisan, nonprofit organization, The Great Plains Institute works with diverse interests to transform the energy system to benefit the economy and environment. We combine our unique consensus-building approach, expert knowledge, research and analysis, and local action to work on solutions that strengthen communities and provide greater economic opportunity through creation of higher paying jobs, expansion of the nation’s industrial base, and greater domestic energy independence while eliminating carbon emissions. Learn more at www.betterenergy.org. About the Minnesota Department of Commerce: The Commerce Department’s mission is to protect the public interest; advocate for Minnesota consumers; ensure a strong, competitive and fair marketplace; strengthen the state’s economic future; and serve as a trusted public resource for consumers and businesses. The Department’s Division of Energy Resources has a major role in overseeing the electric, natural gas and telephone sectors; energy conservation and efficiency programs; clean energy initiatives; and low-income energy assistance and weatherization programs.